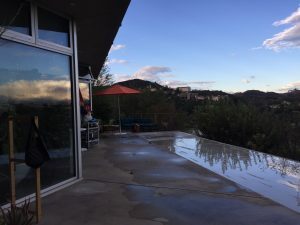 How tired are you of seeing your traditional sliding screen door just sitting there covering up the beautiful view of your back yard, or the valley or maybe the ocean view? 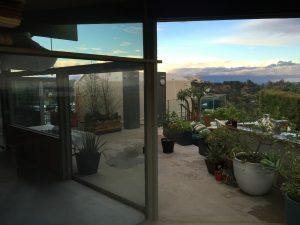 How many times have you asked yourself “I wish my sliding screen door would just disappear”? 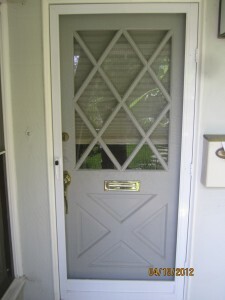 or, “Why can’t my screen doors just be invisible”? 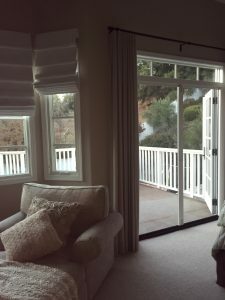 Well you don’t need to ask yourself that anymore, because today if you have just one sliding screen door or many in your home, you can replace them with our new “Retractable screen doors” called Phantom screen system. 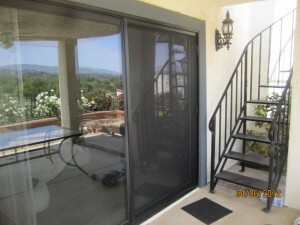 These Retractable screen doors are very elegant compared to what is out in the market. 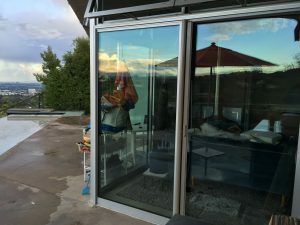 The market for retractable screen doors has been stifled by a common defect, specifically the speed at which the systems retract (accelerates) into their housing. 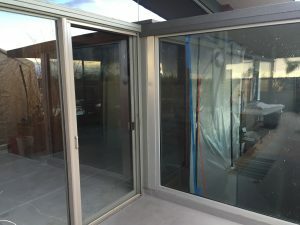 Until now, this has discouraged many customers with children and home builders concerned about contingent liabilities from installing the retractable door. 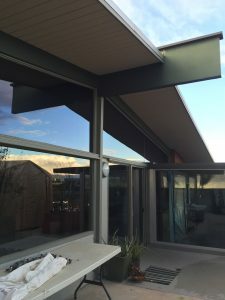 The Retractable screen system addresses this safety issue head on and not only solves it but takes the quality of the retractable screen door to a higher level. 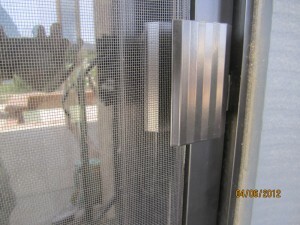 It is the only retractable screen manufactured with the safety of the customer in mind. The entire system is built around the patented Safe Glide TM speed reduction component. 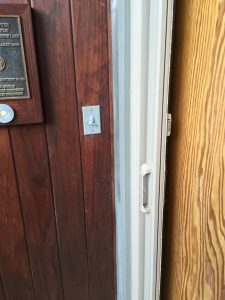 Now you have a smooth, silent, stealthy and sleek retractable door you can feel safe with. 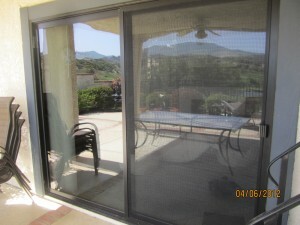 Enjoy your beautiful “Retractable screen doors” today! 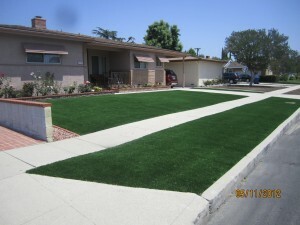 Call for a FREE estimate and we will do the rest. For a FREE estimate call NOW ! 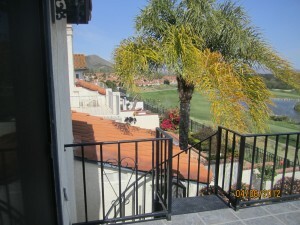 Mobile Service in the following areas: Agoura Hills, Bel Air, Beverly Glen, Beverly Hills, Brentwood, Burbank, Calabasas, Camarillo, Canoga Park, Chatsworth, Encino, Glendale, Granada Hills, Hidden Hills, Hollywood, Los Angeles, Malibu, Mission Hills, Moorpark, Newberry Park, North Hills, North Hollywood, Northridge, Oak Park, Pacific Palisades, Pacoima, Panorama City, Porter Ranch, Reseda, Santa Monica, Sherman Oaks, Simi Valley, Studio City, Sun Valley, Sylmar, Tarzana, Thousand Oaks, Toluca Lake, Topanga, Tujunga, Universal City, Van Nuys, Ventura county, West Hills, Westlake Village, West San Fernando Valley, Winnetka, Woodland Hills.